All eyes are usually on the two players on court, but there is so much more that happens around them during a match. We follow ATP star Stefanos Tsitsipas on his way to practice at the Dubai Duty Free Tennis Championships. 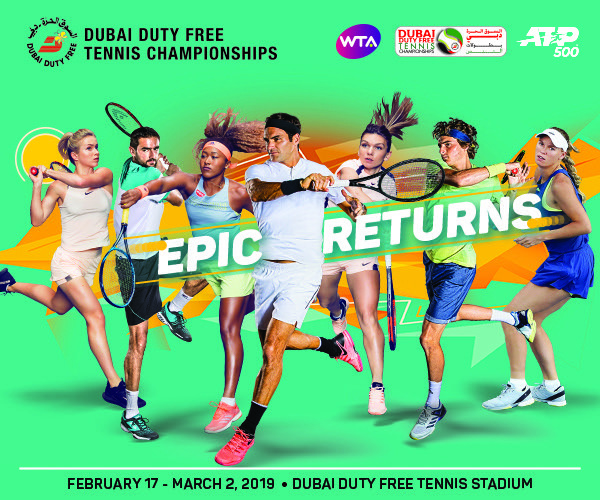 Watch highlights from quarter-final action of the 2019 Dubai Duty Free Tennis Championships, featuring Roger Federer, Stefanos Tsitsipas, Gael Monfils, Borna Coric and more.